Check out The Daly Show: Episode 5 “The Daly Christmas” Written + Directed by Ben Shelton starring Tim Daly and his son Sam Daly. You’ll see Tim get a copy of ART & SOUL from Sam. 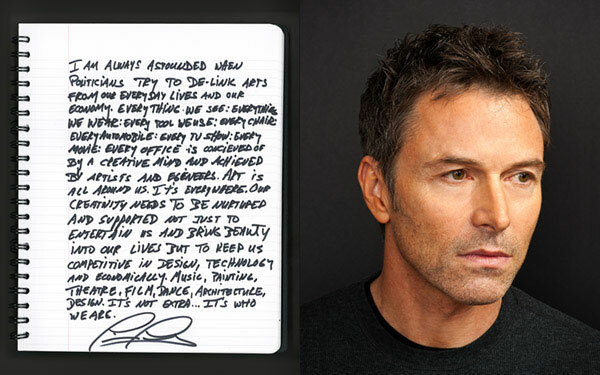 You can even get you own copy filled with inspiring messages about the arts from 123 stars. Just the perfect Christmas Gift for your budding superstar. You can even get your own copy of ART & SOUL signed by me if you stop by the Sony Store New York or Sony Store Century City. BIG THANKS to Alaska Senator Mark Begich for the Senatorial Shout Out to the ART & SOUL project a lunch for the STEM project. We gave Senator Begich a copy of the original ‘Art & Soul’ book when we with him last year and he says that it’s one of the only books he keeps in his DC office. Wow! Thank you Senator! 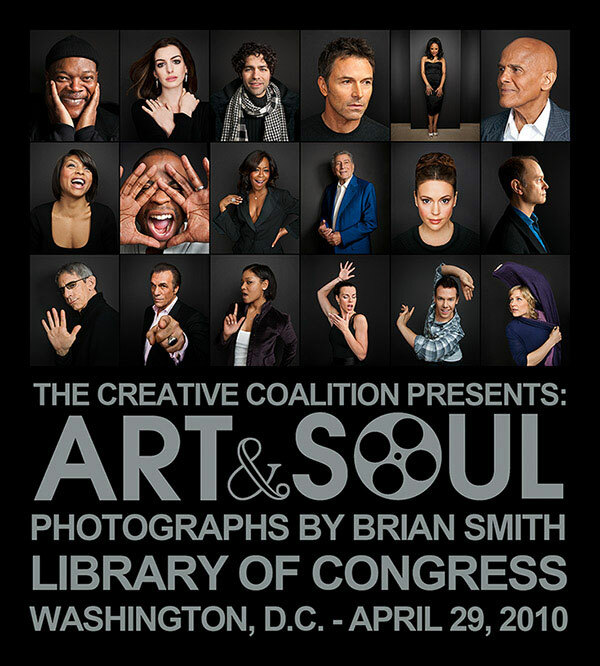 The Creative Coalition will host an exclusive one-night-only sneak preview of my portraits of performing artists from the entertainment industry with an exhibit of the ‘Art & Soul’ project in the Great Hall of the Library of Congress on April 29, 2010. 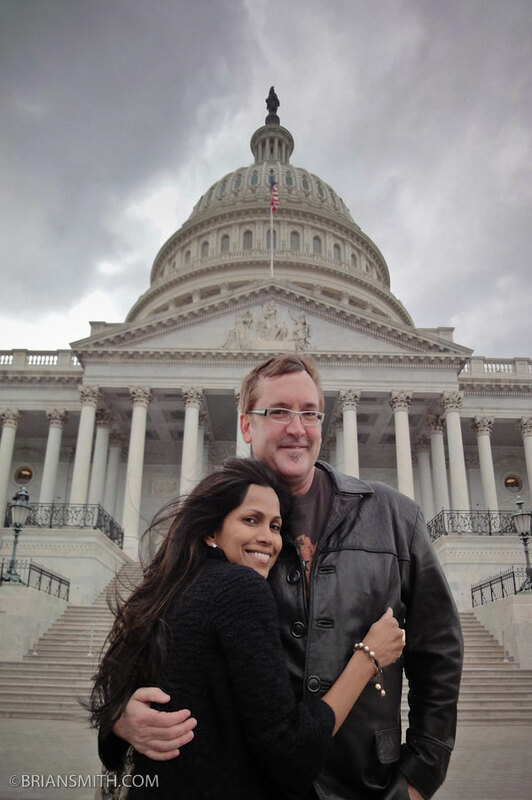 ‘Art & Soul’ is the cornerstone of The Creative Coalition’s arts advocacy campaign to focus national attention on the need to secure federal funding and support for the arts. Entertainment for the evening’s star-studded event will be The Creative Coalition’s one-night show by the same name, ‘Art & Soul’. The show, written and produced by multiple Emmy Award-winning producer Tom Fontana (Oz, Homicide: Life on Street) starring Co-Presidents of The Creative Coalition, Tim Daly (Private Practice) and Dana Delany (Desperate Housewives); director Spike Lee (Do The Right Thing); actors Adrian Grenier (Entourage), Omar Epps (House); Marlon Wayans (White Chicks, Scary Movie), Cheryl Hines (Curb Your Enthusiasm); Steven Weber (Brothers & Sisters); Wendie Malick (Confessions of a Shopaholic, Just Shoot Me); Richard Schiff (The West Wing) and CCH Pounder (Avatar) among others to be announced. 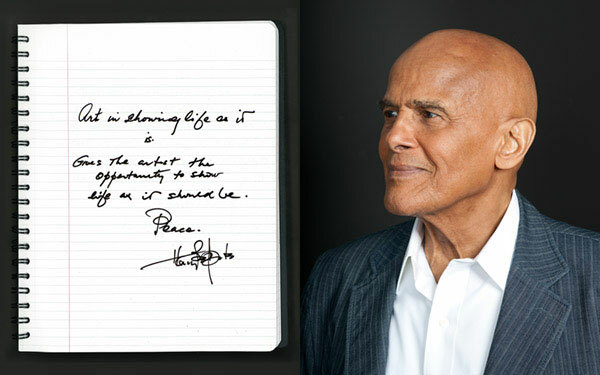 The portraits of artists including Anne Hathaway, Samuel Jackson, Alyssa Milano, Tony Bennett and Kerry Washington are accompanied by handwritten personal testimonials from each individual, expressing the positive impact art has had on their lives which will appear in a book to be published by Filipacchi Publishing. 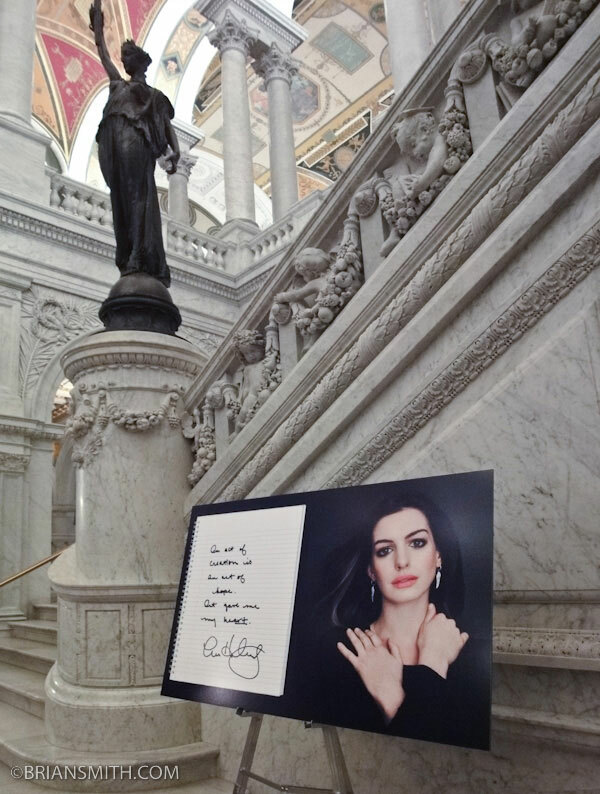 The exhibition is sponsored by Sony and Hachette Filipacchi Media U.S. and it will showcase 20 photographs from the project printed by Duggal Visual Solutions.